Hill and Holler offers live music and other public events throughout the year. Our Live Music and Event Calendar is Located HERE! 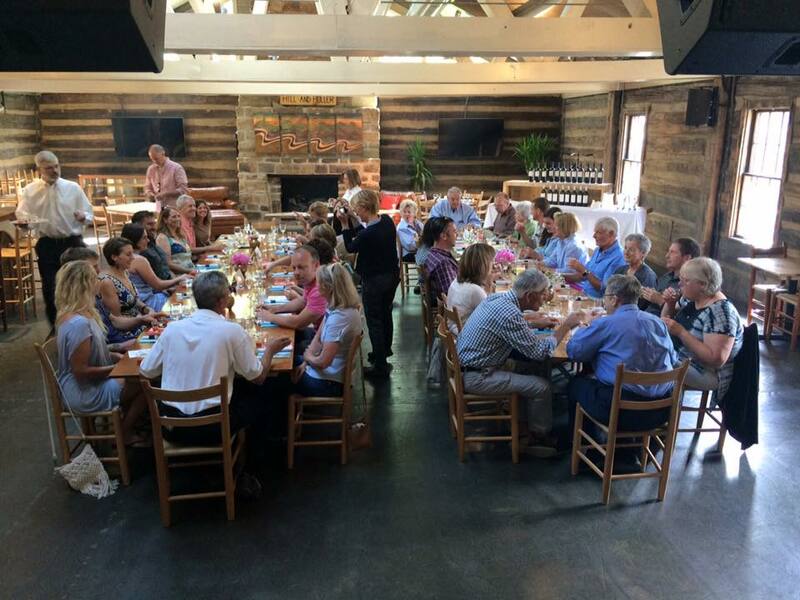 From Square Dancing to charity auctions and dinners, Hill and Holler offers the perfect place to host your event. For me information, please contact us at (304) 647-4429.